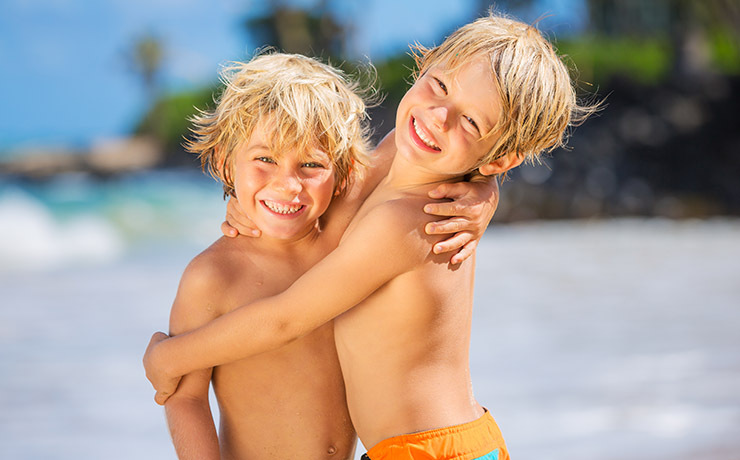 Come join us for Spring Break at the Resorts of Pelican Beach! 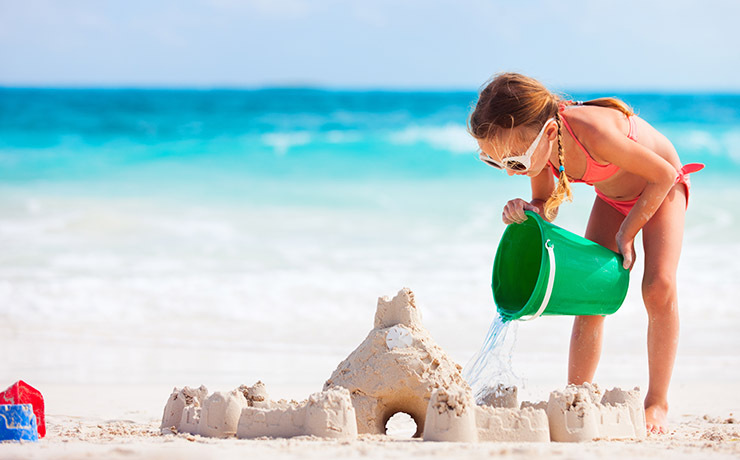 Book your Spring Break Special Offer or call (888) 735-4226 to speak with one of our vacation planners. Spring Break Experience & 7TH FREE! Pelican Beach Management, Inc. is the EXCLUSIVE on-site rental management company for the Resorts of Pelican Beach. Book your vacation to the Resorts of Pelican Beach with the confidence of the Pelican Beach Management Advantage! BOOK DIRECT & SAVE! If you are considering making your Pelican Beach reservation through another website, check out the benefits of booking direct!